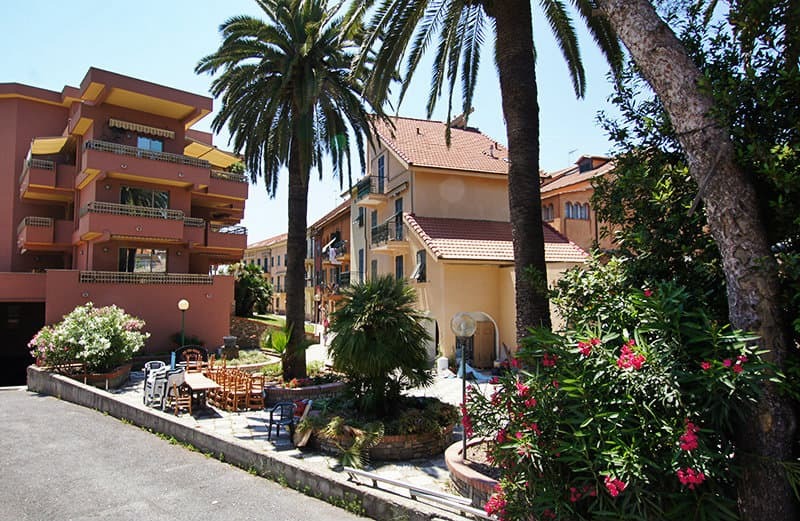 Enjoy walking in the old centre of the seaside town of San Lorenzo al Mare in Liguria, Italy. Take a gentle stroll through the beautiful pedestrian zone of the old town of San Lorenzo al Mare and admire the antique and recently restored tiled streets in the pedestrian zone. 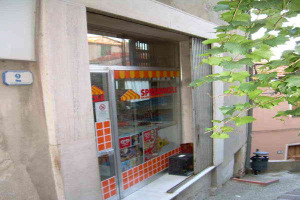 You will find a vast range of small shops and cafes that want to be admired encourage you to spend some time here. In addition, numerous events take place on the village square throughout the summer. Families with children will enjoy the diverse programs with clowns and children’s karaoke. The celebrations often last until late at night.The lively buzz on the streets of S. Lorenzo creates a unique atmosphere and holiday flair. 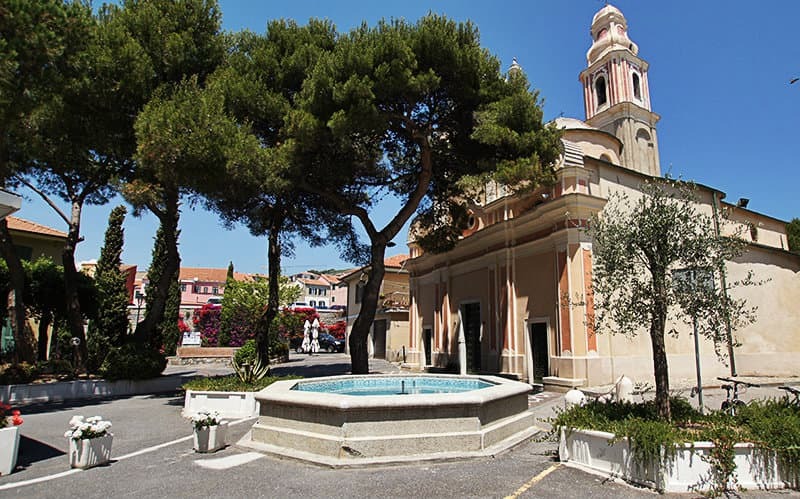 If you are interested in architecture and antique buildings, you should make an effort to see the church Santa Maria Maddalena. It sits right by the sea, and the strong salty air means that it needs restoring fairly often. It was originally built as a Roman church and there is still some evidence of this in the building. However, the frequent renovations mean that you will find a variety of styles, the most prominent of which is baroque. The medieval Oratorio of S. Lorenzo, which was restored in the 18th century, is also worth a visit. 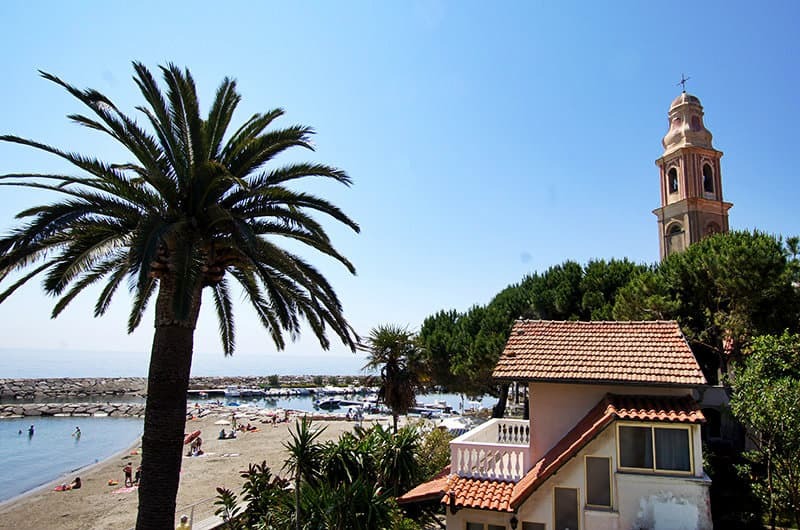 S. Lorenzo is a popular beach resort, famous for its clean and well-maintained beach and the good water quality. Beach volleyball courts encourage you to get active, as does the great offer of water sports activities. Why not try your hand at diving or wind surfing? 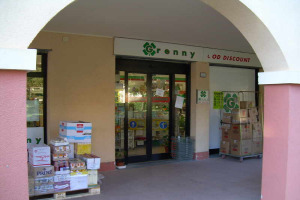 The coastal town offers countless opportunities to make your holiday unique and interesting - whether you explore the town itself, the surrounding area and the hinterland, or go on an excursion to San Remo, Imperia,Triora or Bussana Vecchia - Here, you’ll find everything you need for that perfect holiday! 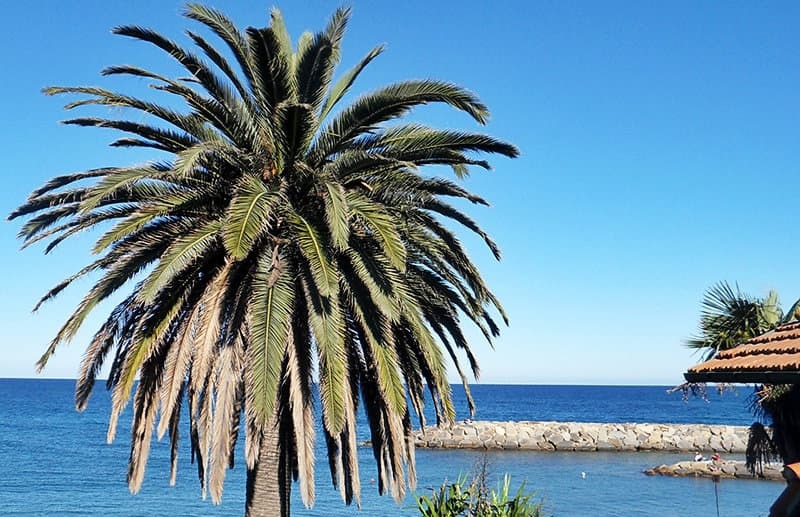 The family-friendly holiday resort of San Lorenzo al Mare has several sand bays as well as rock beaches. There is a free sand beach next to small port for sports boats in the locality. The entrance into the water is flat and therefore very suitable for families with children. The beach was honored with the “Bandiera Blu” environmental symbol. The symbol stands for clean beaches and good water quality. The sandy beaches are enclosed by rocks. Entrance into the beach is made easier using footbridges with steps in some places. If you want to enjoy a breath-taking view, make sure you include a walk up the hill of Pentachin in your holiday program. From here, you have a wonderful panorama view to the coast. In the spring, you can also admire the spectacular bloom in between the olive groves. Lilies are the dominant flower around here and they grow on the entire hill, all the way to the sea. 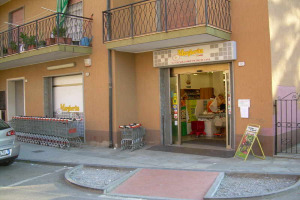 You will find traditional Ligurian cuisine in the “Cascina Riorocca” Restaurant (Piazza Mazzini 1). 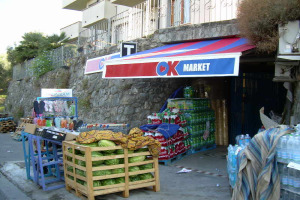 Besides, you can buy typical products in the in-house shop, e.g. home-made pesto, good olive oil and wine. If you are looking for dessert or something delicious to cool yourself with on hot days, then you should try an ice-cream in the “Bar Gelateria La Playa”. One can even have breakfast there and then spend a relaxed day at the beach, which is just a few meters away from the bar. If you prefer to stay on solid ground, the Pista Ciclabile is a very special highlight. 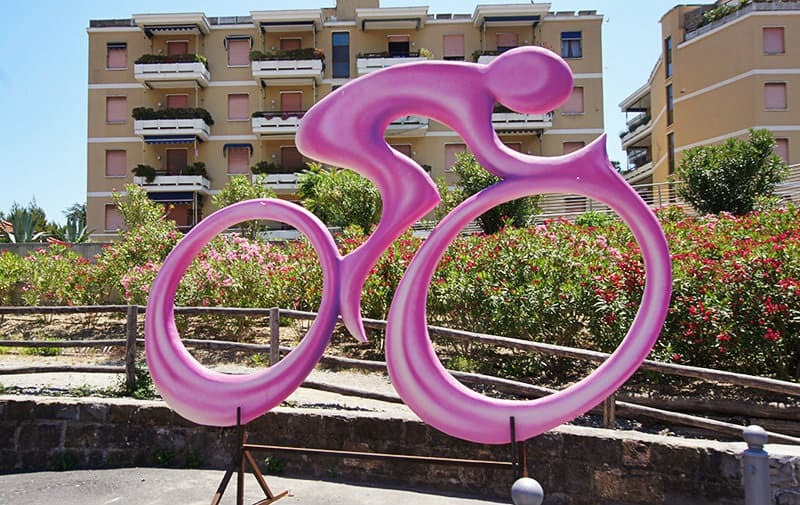 The spectacular cycling rote starts in San Lorenzo al Mare and follows the coast all the way to San Remo. If you didn’t bring your own bike, you can hire one in San Lorenzo (e.g. 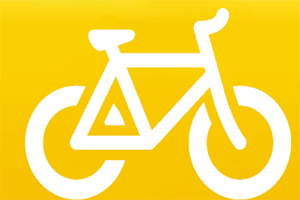 at Nolo Bici)and get started on the cycle tour. 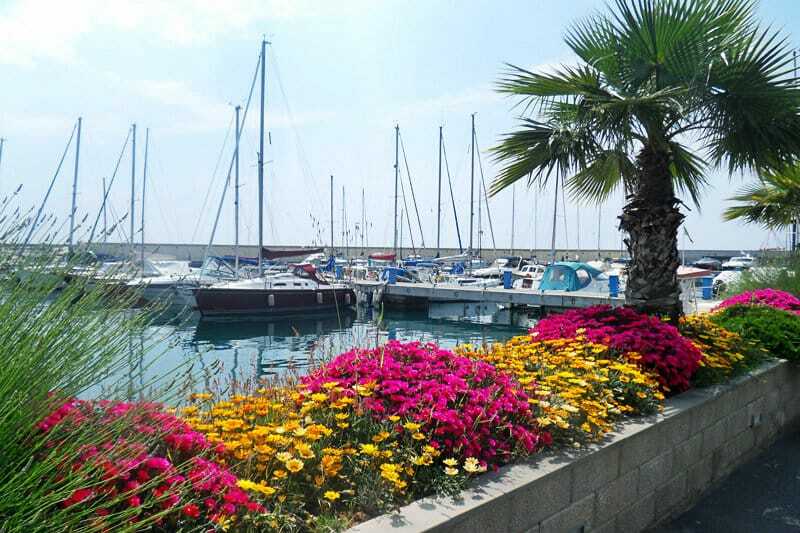 The idyllic town of San Lorenzo al Mare is an old seafaring town. Even its layout highlights it seafaring tradition. It looks like an anchor, with the two side arms representing the two suburbs. These are separated by the shallow stream Rio San Lorenzo. The west side is home to the aristocratic family of Lengueglia and the suburb founded by the monks of Villaregia. The east side is a fortified agricultural town established around the Church of Maddalena by the Porto Maurizio family. In the 16th century, both suburbs were attacked numerous times by the Saracens, and the residents formed an alliance as a result. Later on, a brick bridge was erected over the river to connect the two suburbs, uniting them for good. 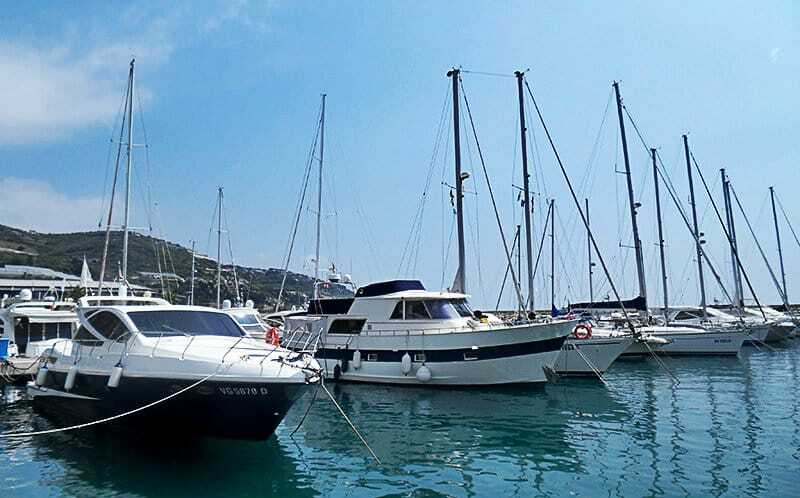 Today, there is a marina just east of San Lorenzo al Mare, which provides for over 200 boats. If you fancy watching the coast from the sea, you can charter a boat and go exploring. 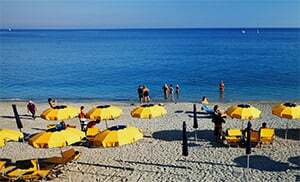 San Lorenzo al Mare belongs to the municipalities of Pietrabruna and Torre Paponi and is one of the villages in the province of Imperia which lies in the Liguria region. 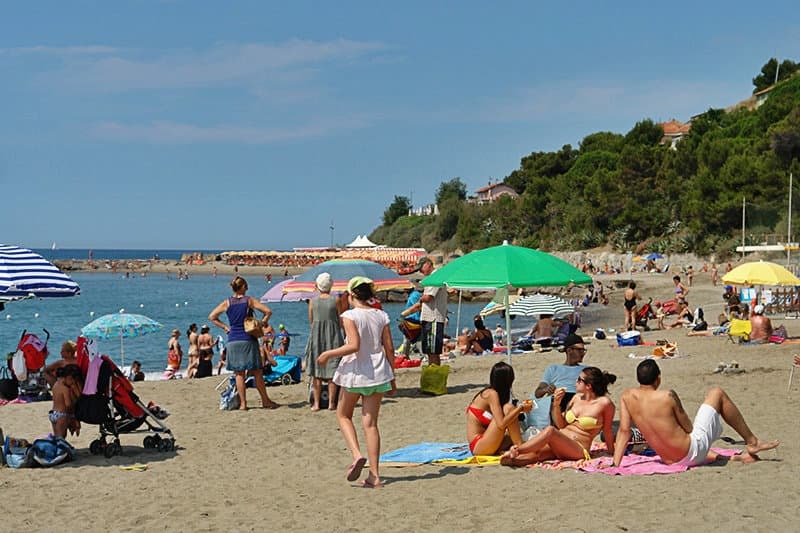 There are several other villages near San Lorenzo al Mare, for example: Pantai (0.8 km), Arene (1.8 km) and Pian Paorelli (1.6 km). Follow the highway exit to Imperia Ovest and then turn left onto the SS1. Thereafter turn right towards Ventimiglia and follow that road up to San Lorenzo al Mare.